In today’s digital age and with the competitive business environment we all compete in, standing out with distinct and unique marketing materials sets you apart from your competitors. 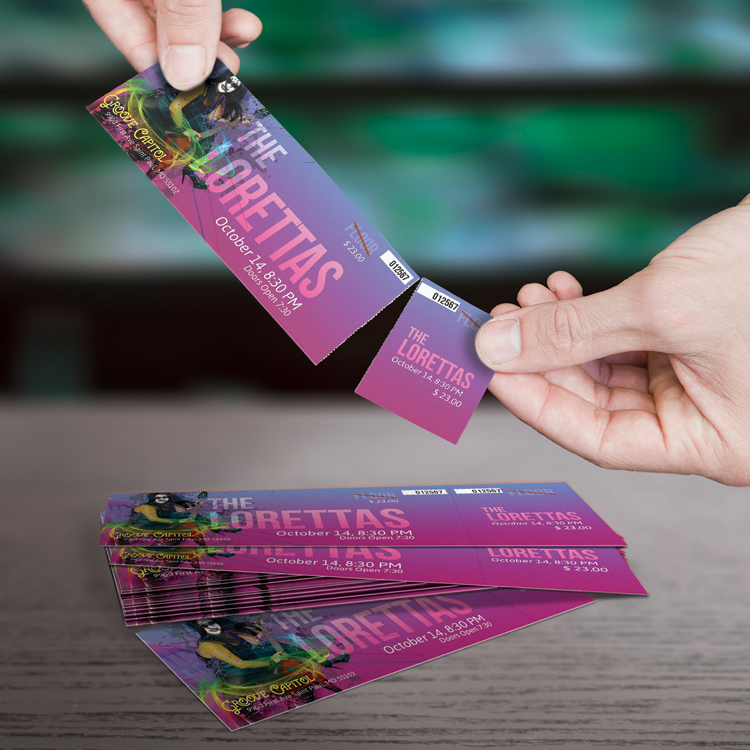 Printed materials enable you to pique interest and deliver relevant information to the right person at the right time. 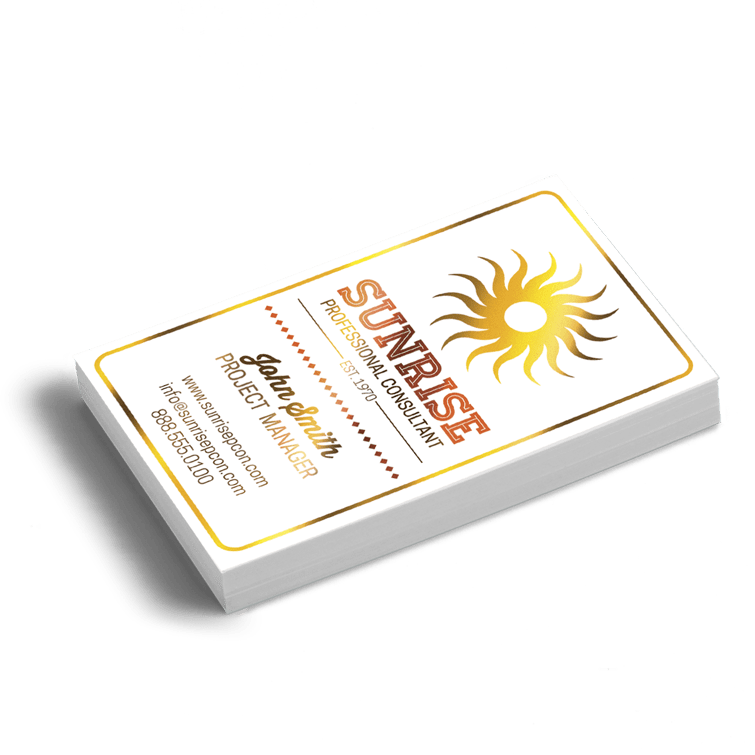 We will provide you creative ideas and unique designs to make your printed materials grab the attention of your current and potential customers. 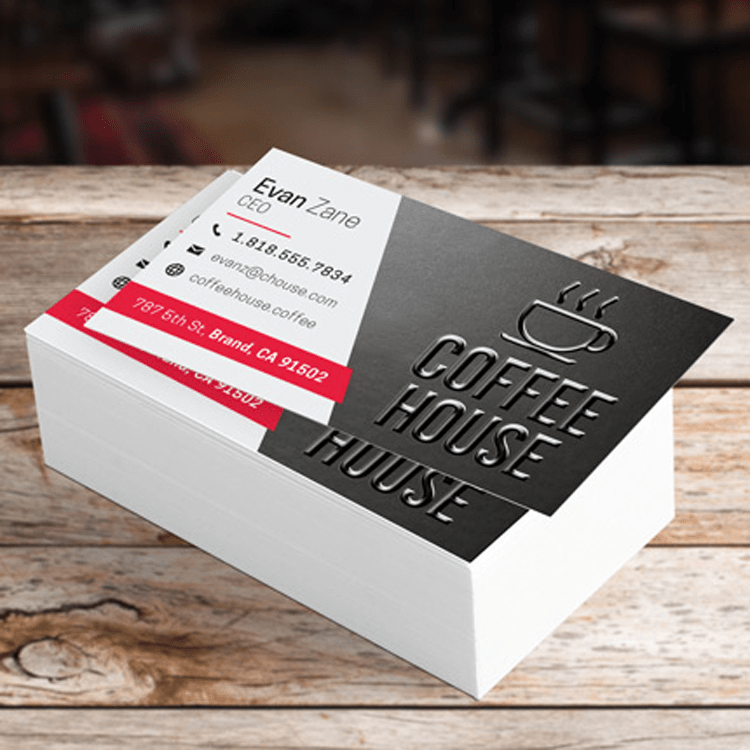 There are many cool design possibilities for business cards, brochures and presentation folders, especially when you consider the plethora of paper stocks, coatings and die cuts available with little or no set up charges. We design your vision on paper. They’re great for Maps, Coupons, Messages, Appointments, Routing Slips, “What You Missed…” Forms, to name a few. Check out our monthly savings calendar. Each Multi-use coupon is active for 1 WEEK. 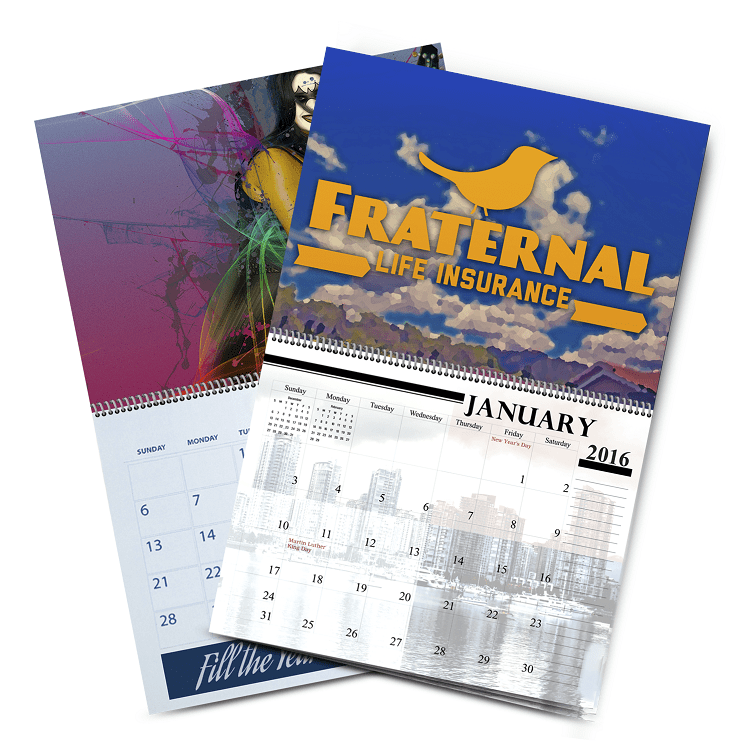 Plan ahead for your printing needs each month! 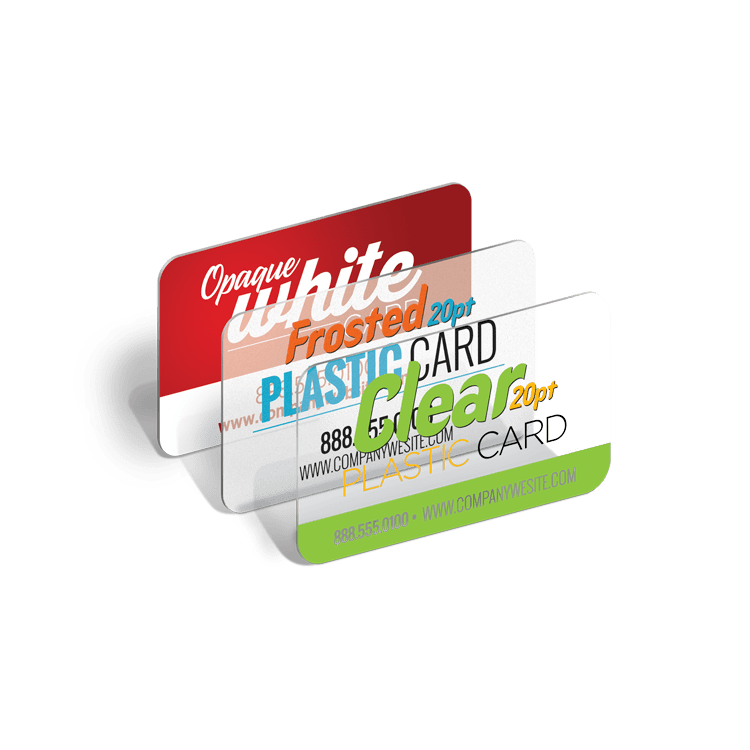 Your business card is like a mini billboard for your business. Your paper and coating selection is as important as the design itself. Raised Spot UV, Suede Soft Touch, Silk Cards, Transparent Plastic, Black EDGE Cards, Embossing, Foil Stamping and unique shapes or die cuts are all great attention getters. 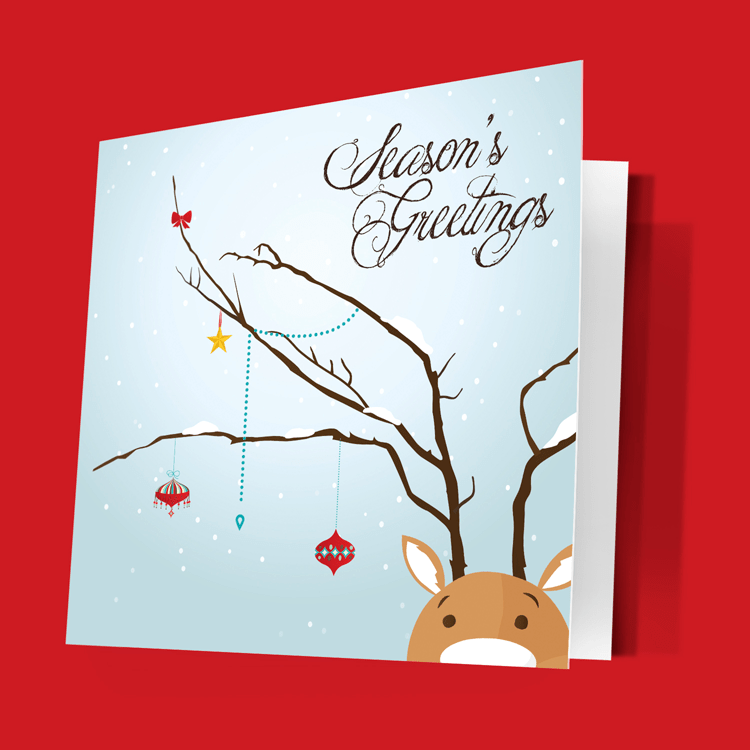 Make your card engaging and it will be more memorable! We offer two ways to print your envelopes. 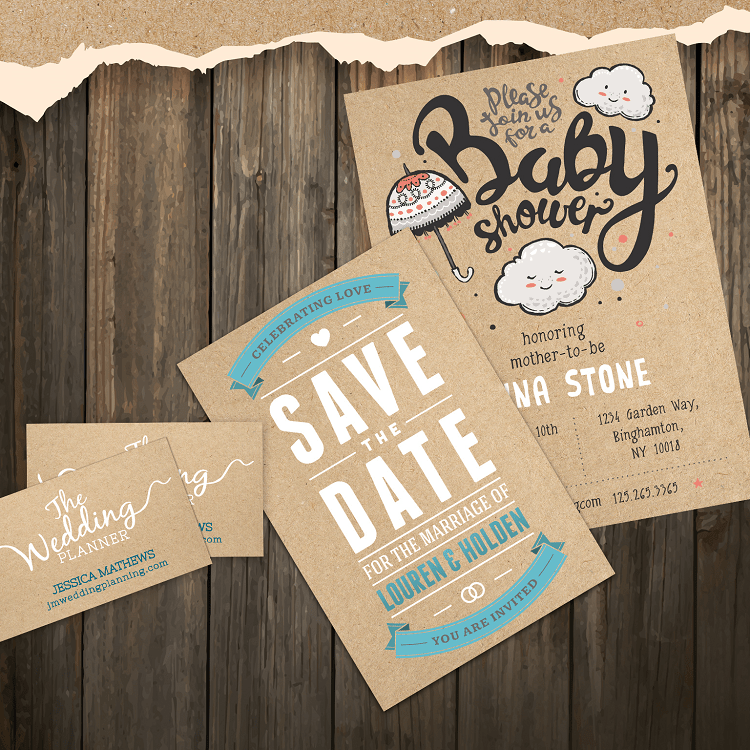 Offset Envelopes: Printed flat on offset presses then die cut & converted to envelopes. You can have a bleed on the face and/or on the flap. 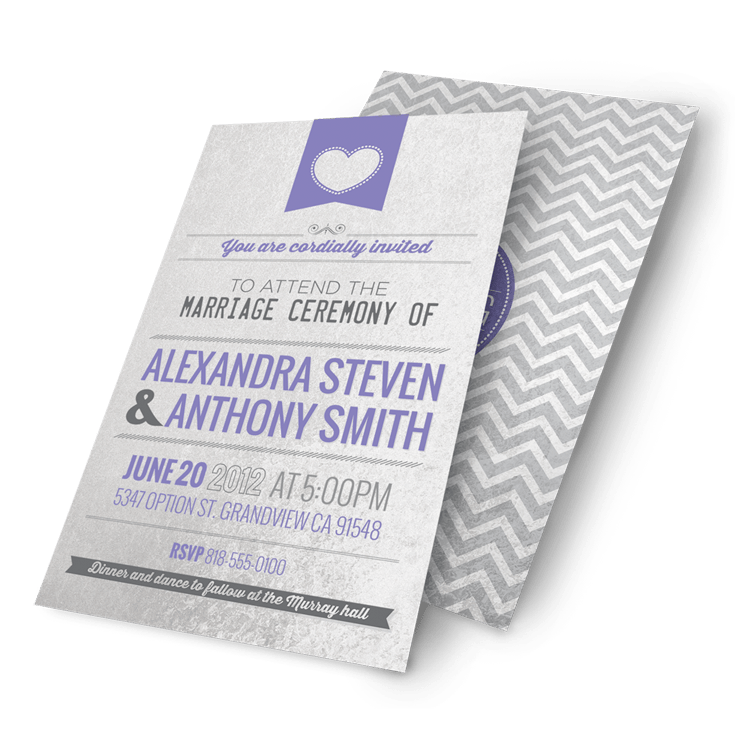 Digital Envelopes: Are printed with high-tech digital equipment, and can be 4/0 (full color on front), 4/4 (full color front and back) and 0/4 (full color on back flap) Digital envelopes are also available with variable addressing, to make your mailings a breeze. 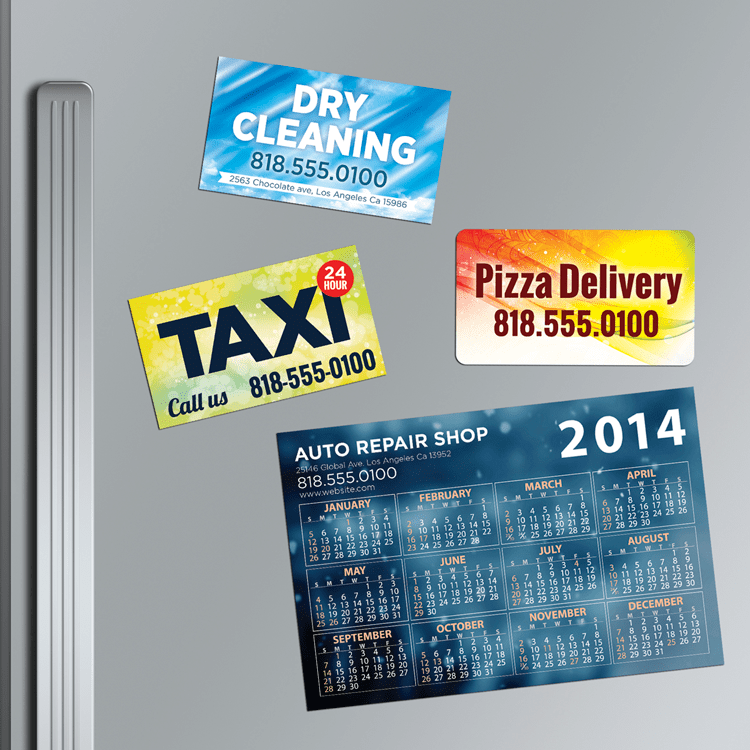 Your brochure is a convenient and affordable way to gain full color brand recognition. 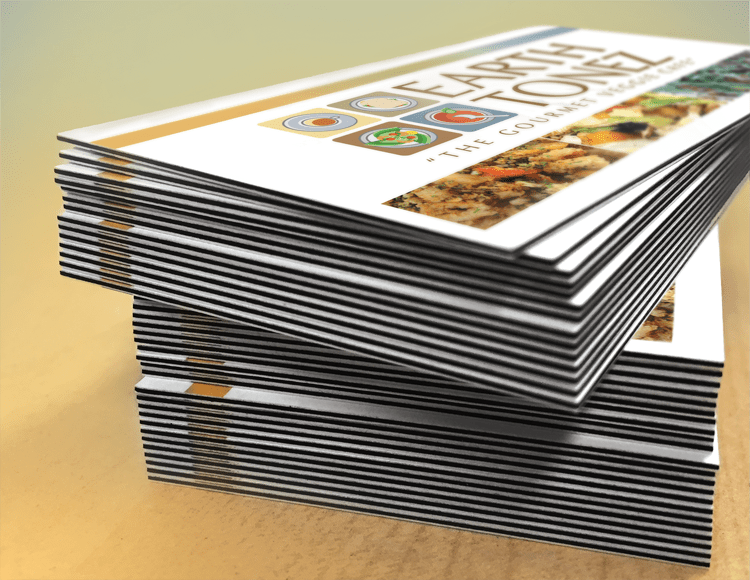 We design and print brochures in a variety of sizes with a wide range of folding options, paper selections, and coatings. 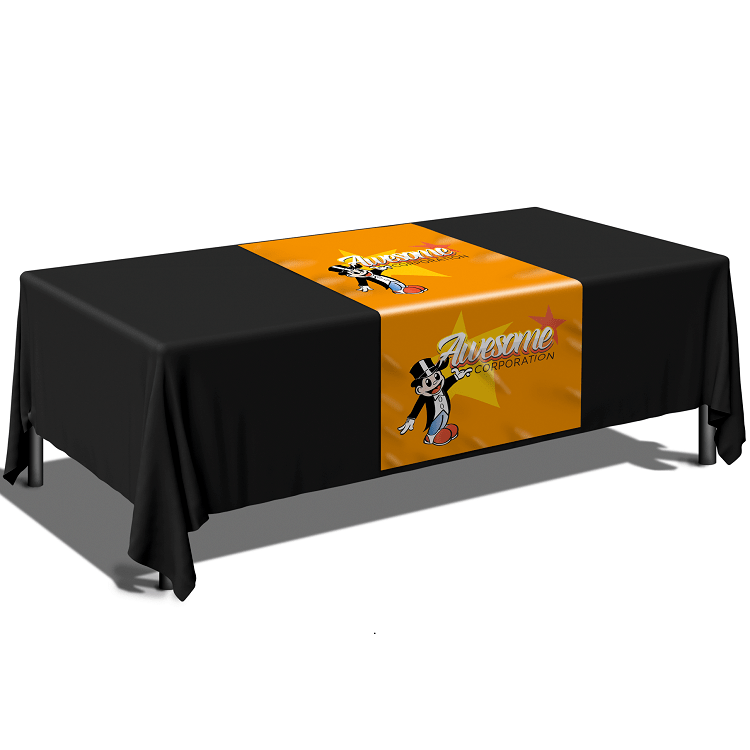 They are great way to showcase your products and services in person or as a mailer. 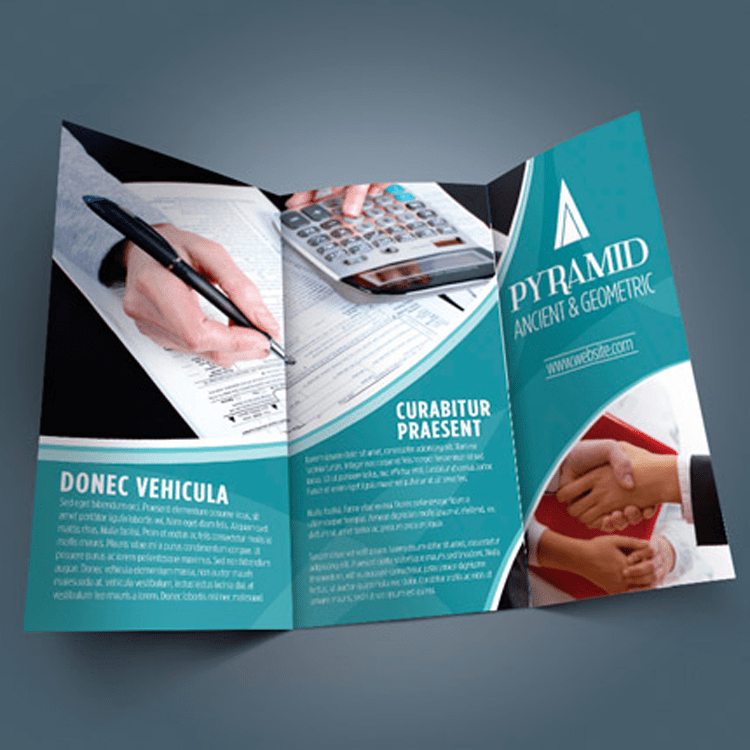 A well designed brochure is an effective way to share detailed information in a highly presentable way. Reach your customers at home! The USPS created the “Every Door Direct Mail.” to help businesses deploy promotions and advertisements to specific mail routes and have their mailer delivered to every mailbox along chosen routes. 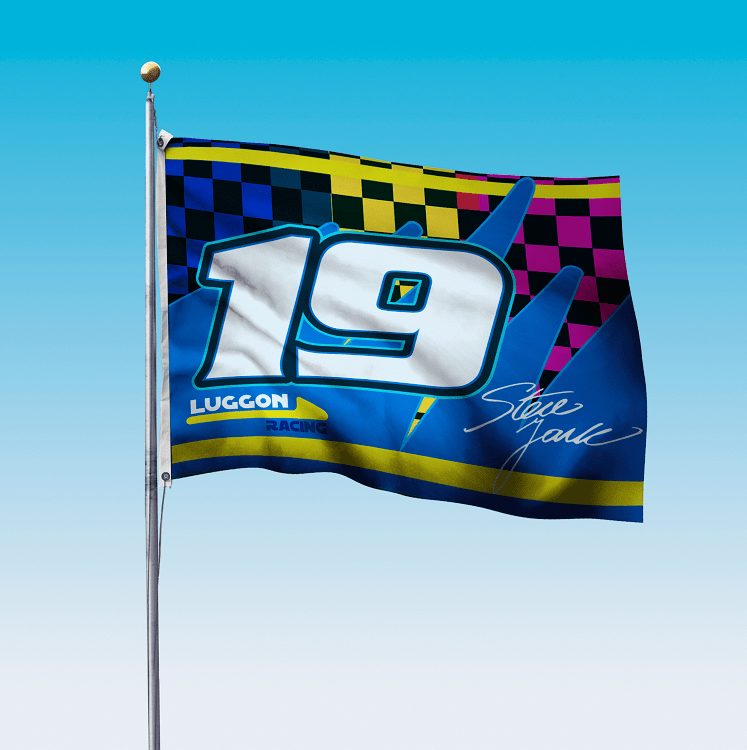 It’s a very cost effective way to saturate a market area and promote your business to every household! 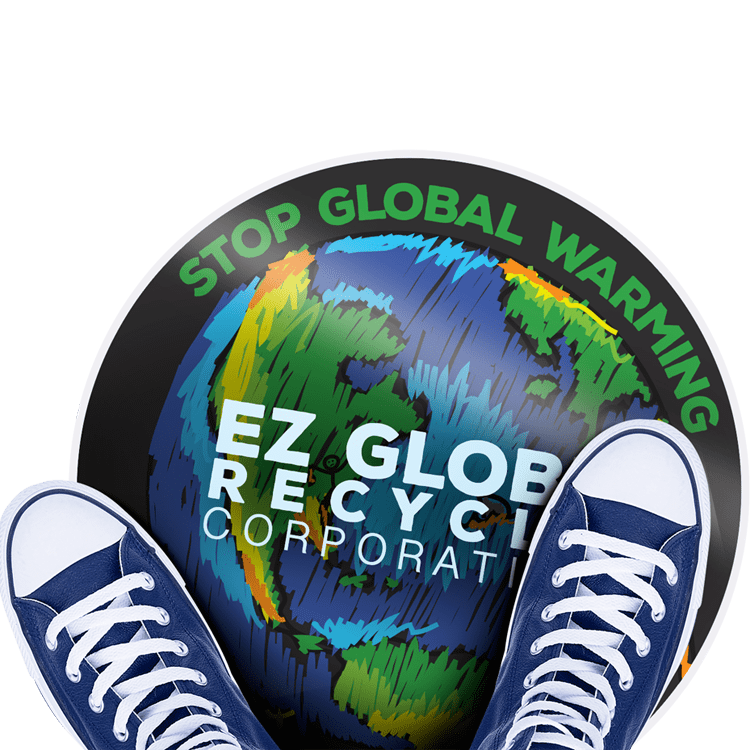 Create brand identity items that stick! 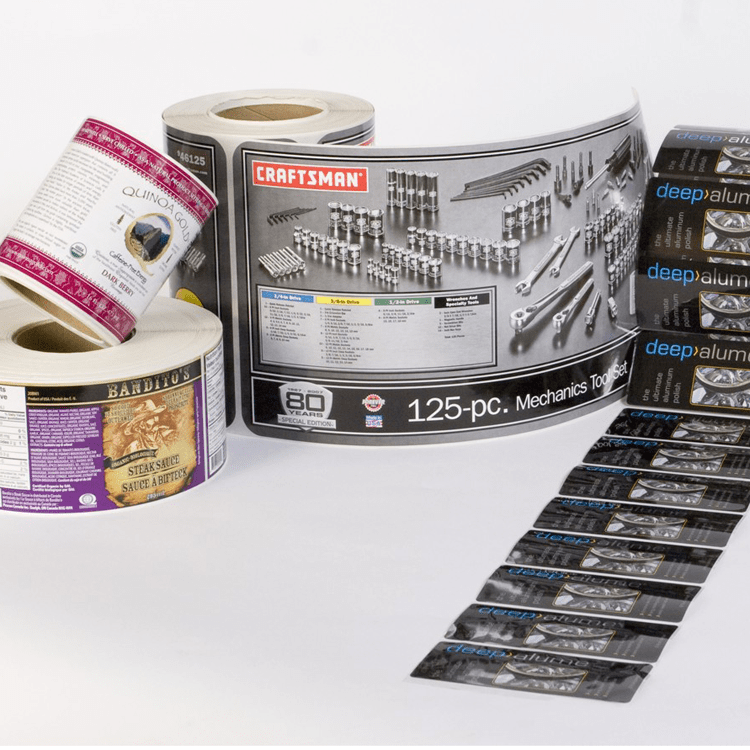 Roll Labels, Stickers and Decals are a versatile branding tool to place your logo and contact info on unique products, work truck doors, boxes & bumpers, catalogs, mailer envelopes and more. 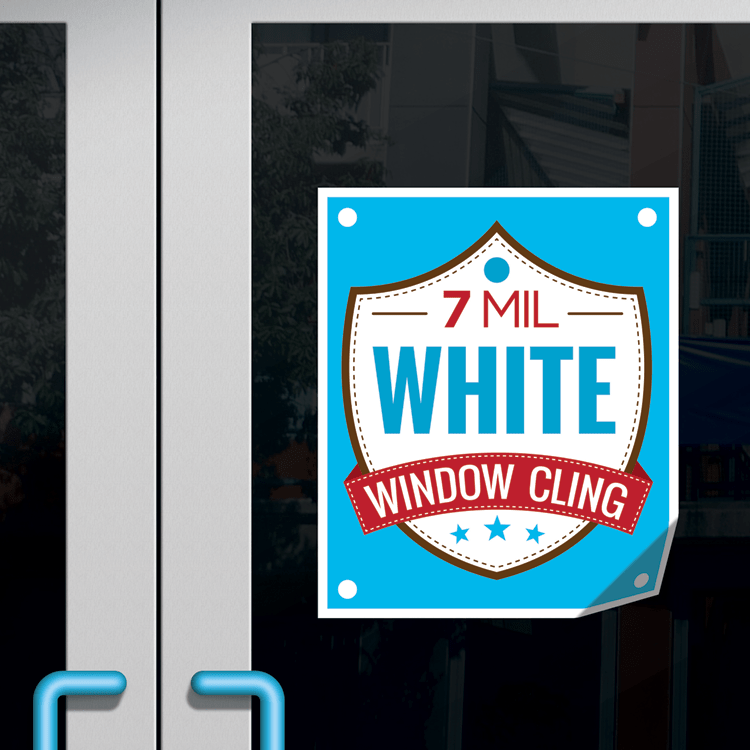 We provide sourcing for Outdoor Stickers and Decals made for Weather Resistance, Foil & Embossed Labels, Window Clings, School Stickers, and Die Cut Labels that allow you to create unique shapes! 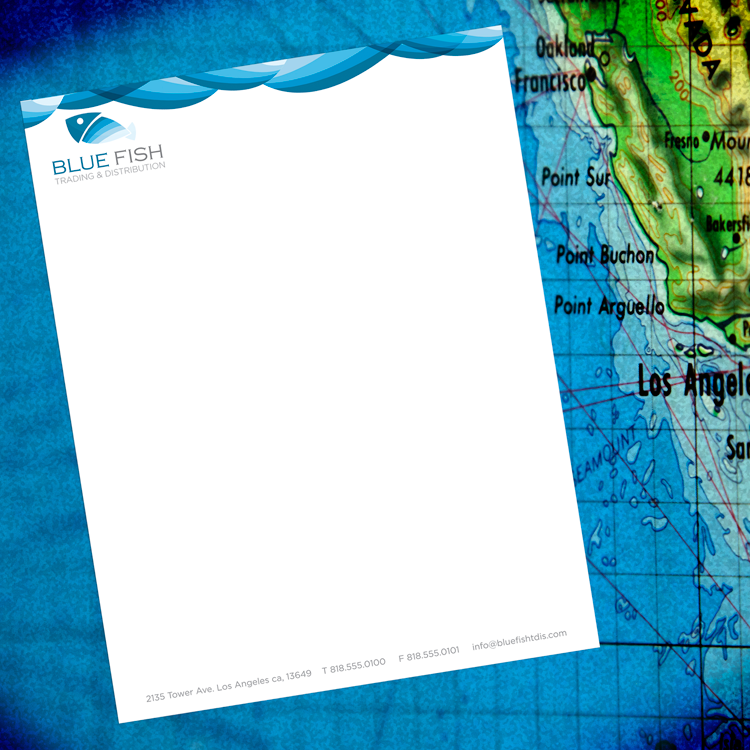 Increase your companies brand and wow your customers with a custom printed Presentation Folder. 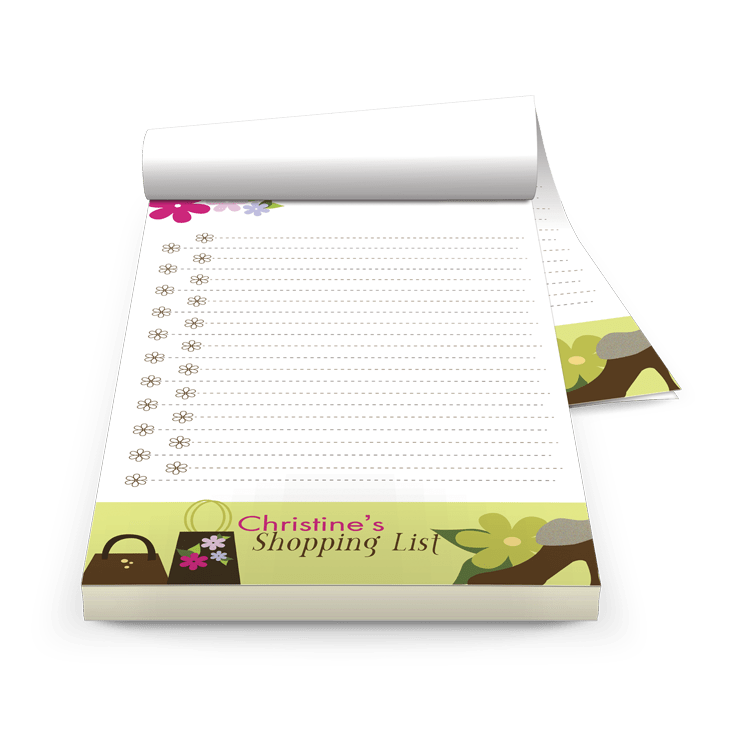 They’re the perfect solution to organize and display business proposals, product and pricing information, and promotional material for meetings, conferences, and trade shows. 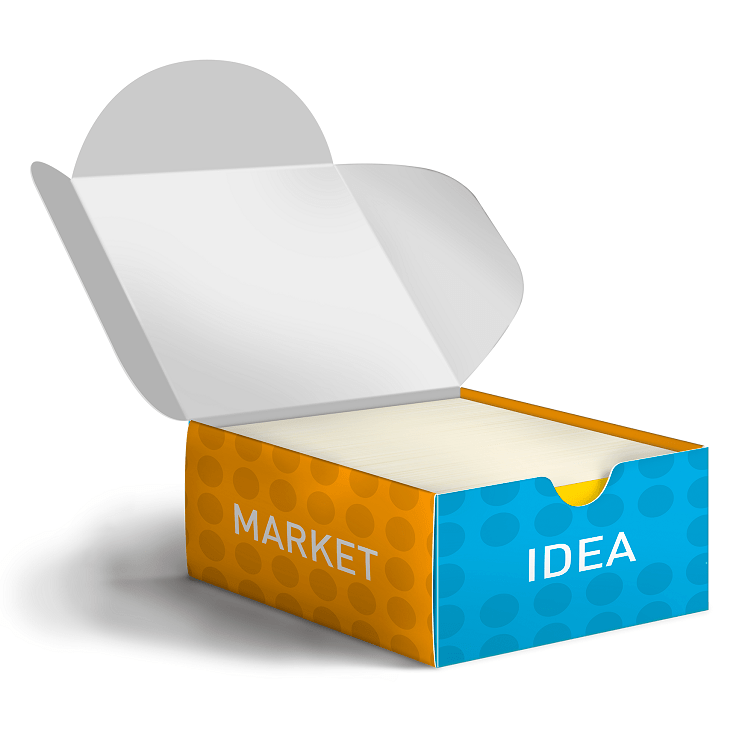 Presentation Folders pair perfectly with Sell Sheets, Flyers and Business Cards! One Color to Full-Color Folders are available in a variety of shapes, sizes and with multiple additional features to help you create the perfect presentation for your customers. Contact us if you would like to view a sample! Contact Us For Pricing On ALL Your Printing Needs! 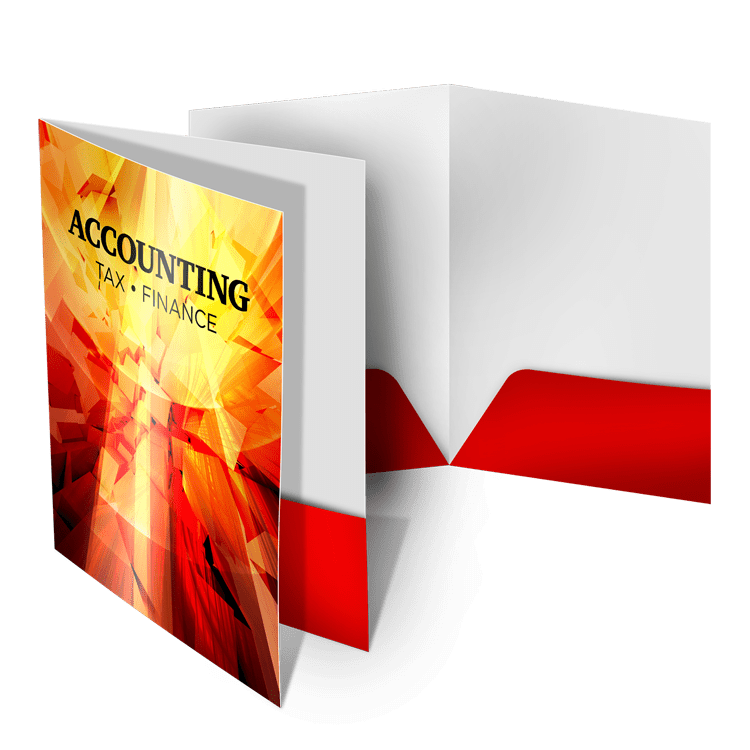 We will match any published print pricing AND offer you full service! Fill out our form and we will be in touch with you promptly!